And it wasn't just the Sahara that received greater rainfall in the past. The American Southwest once contained large pluvial lakes. Utah's Great Salt Lake is a remnant of one of these.5 Likewise, the Bible testifies that at least some portions of the Middle East once received more rainfall and had more vegetation than today. Genesis describes the region near the Dead Sea as "well-watered everywhere . . . like the garden of the LORD, like the land of Egypt as you go toward Zoar" (Genesis 13:10). Likewise, the land of Canaan was described by the LORD Himself as "a land flowing with milk and honey" (Exodus 3:8). They suggested that this missing component was a changing amount of atmospheric dust, because the only computer simulation (out of 31 simulations) that yielded very high Saharan rainfall rates was one that involved both vegetation and dust feedbacks. But even this model failed to match the high inferred rainfall rates at higher latitudes.2 Furthermore, past studies yielded contradictory results. Some concluded that dust can enhance monsoons while others concluded that dust can suppress them! However, models based on the Biblical history succeed where uniformitarian models fail. 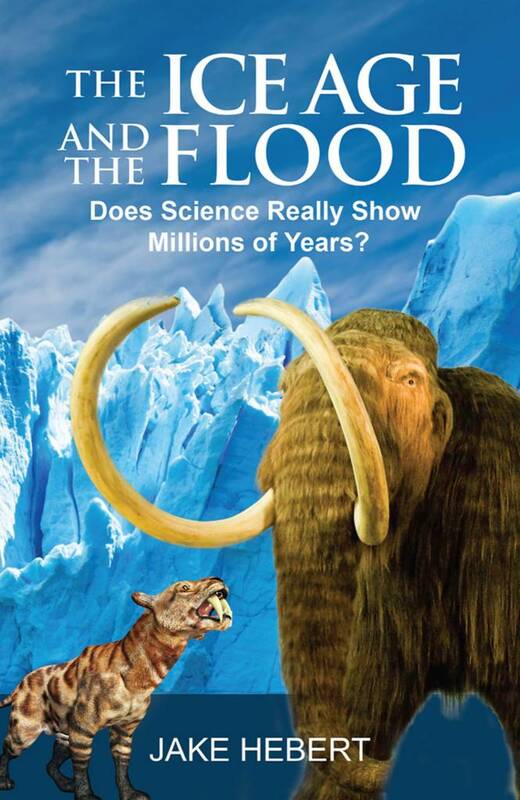 A creationist expects much greater rainfall during the post-Flood Ice Age. Rapid seafloor spreading and volcanic activity during the Genesis Flood would have significantly warmed the world's oceans. This would have greatly increased evaporation, putting much more moisture into the atmosphere. This increased moisture would have resulted in much more precipitation, in the form of snow, in the higher latitudes and on mountaintops, and rain at lower latitudes and elevations.9,10 Since it would have taken a long time for the oceans to cool, this increased rainfall would have affected the climate for hundreds of years after the Flood. Generally speaking, computing atmospheric circulation during the post-Flood Ice Age is difficult, but it would not be surprising if areas that are very dry today received much greater rainfall at that time.5 Hence, the post-Flood Ice Age—part of the creation model—helps explain why the Sahara, the American Southwest, and the Middle East received much more rainfall in the not-too-distant past. We can take two important lessons from this. First, the conclusion of increased Saharan rainfall in the recent past is in perfect agreement with the history recorded in Genesis, even though the ages uniformitarians assigned to this wet Sahara are off. 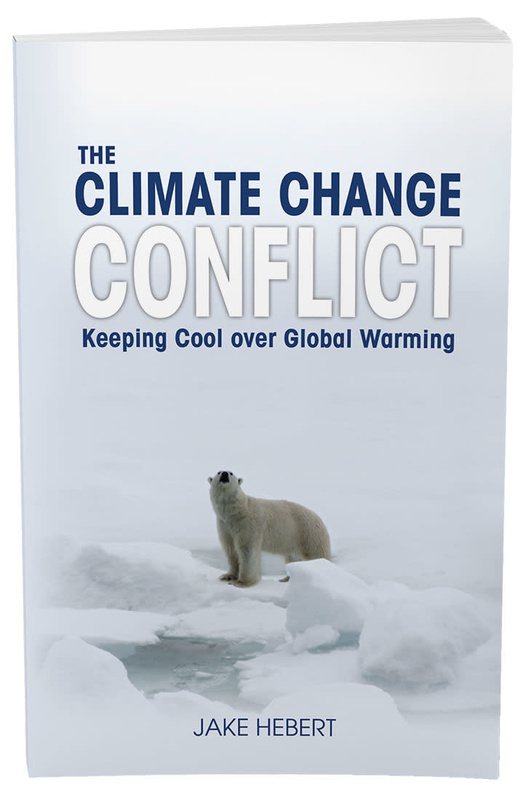 Second, that such dramatic climate change—including an Ice Age and a wet Sahara—occurred in the recent past should help put current concerns over human-caused climate change into perspective. Jensen, M. N. Green Sahara's Ancient Rainfall Regime Revealed by Scientists. UA News. Posted on uanews.arizona.edu January 18, 2017, accessed January 23, 2017. Tierney, J. E., et al. 2017. Rainfall regimes of the Green Sahara. Science Advances. 3 (1): e1601503. Watson, T. One of the driest places on Earth, the Sahara Desert, once ran with water. USA Today. Posted on usatoday.com November 10, 2015, accessed January 23, 2017. Thomas, B. Genesis and a 'Wet' Sahara. Creation Science Update. Posted on ICR.org November 3, 2008, accessed January 23, 2017. Oard, M. J. 2006. Frozen in Time. Green Forest, AK: Master Books, 41-44, 83-85. Kutzbach, J. E. 1981. Monsoon Climate of the Early Holocene: Climate Experiment with the Earth's Orbital Parameters for 9000 Years Ago. Science. 214 (4516): 59-61. Hebert, J. 'Big Science' Celebrates Invalid Milankovitch Paper. Creation Science Update. Posted on ICR.org December 26, 2016, accessed January 23, 2017. Oard, M. J. 1990. 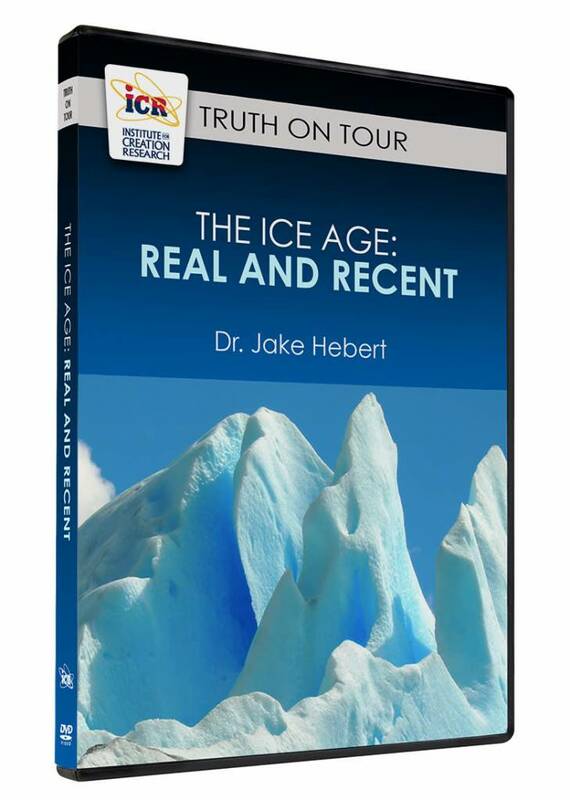 An Ice Age Caused by the Genesis Flood. El Cajon, CA: Institute for Creation Research. Morris, J. D. 2009. 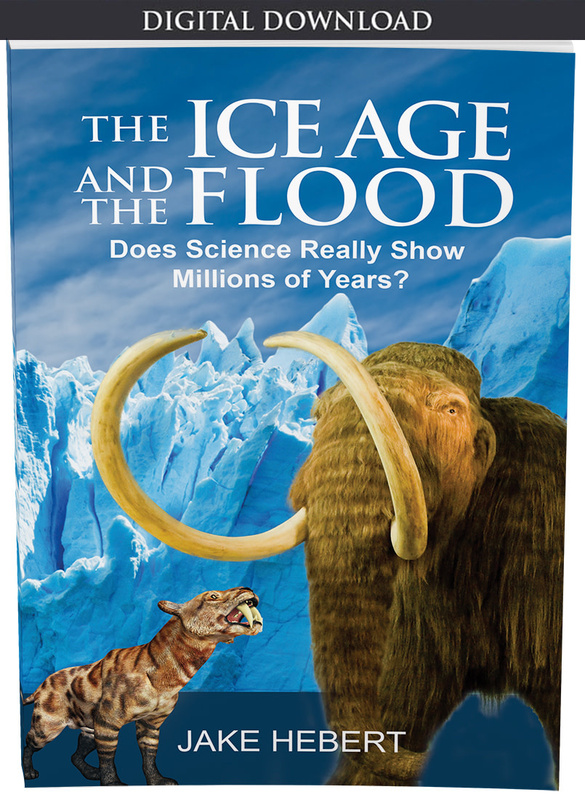 The Ice Age: Causes and Consequences. Acts & Facts. 38 (8): 15. Article posted on February 23, 2017.